Due to the environments and themes in our escape rooms, they may not be appropriate for children under the age of 8. We ask that groups of minors be accompanied by an adult or two. 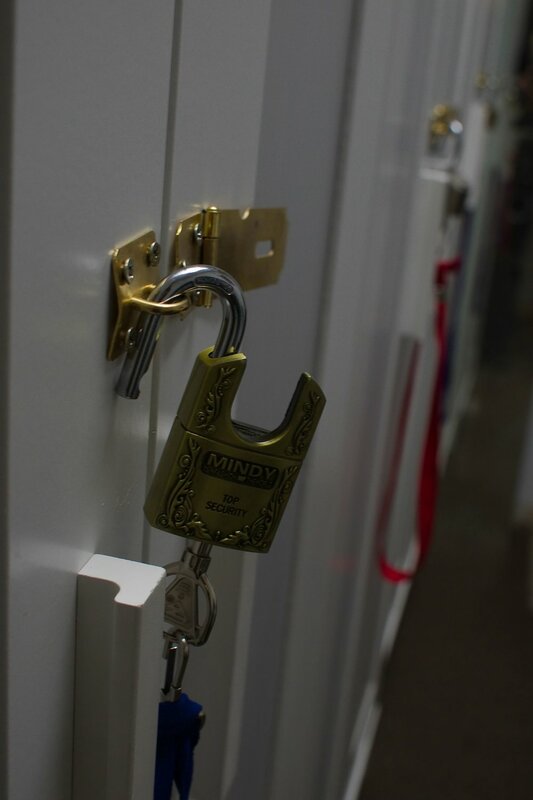 The only thing you need to escape is your mind so all of your other belongings can be kept safe in our lockers until you escape. So we suggest you leave any items at home or in the car that you do not want left in our spacious and secure locker during game play. We ask that you lock up any coats, purses, cellphones, lock-picks and pry-bars for the duration of your adventure. Our Wizards Tower escape room is located on the main floor while the others are a flight of stairs away. The Dungeon is dimly lit and considered creepy by some, we feel its part of an authentic experience. The Lab is considered creepy by many, with some sound and light effects, making it a fun, spooky, race to the finish. Our Copper Club is the quietest atmospherically, though more demanding of your problem solving skills. Your group will be given 1 hour to escape from the room. Make sure to arrive 15 minutes before your booked time to check in and get your orientation. If it is a snowy or slushy day, please bring dry footwear with you for you and your party. Before attempting your escape everyone must sign a waiver. Any player under the age of 18, must have their waiver signed by a parent or guardian before they begin their escape. Please read it carefully and ensure you understand it before signing. Forms are also available to sign on location. If you have any questions about our escape rooms feel free to contact us by calling us or filling out this form. We can also help you plan your birthday or corporate event.